Spend your honeymoon in Puerto Rico! It’s gorgeous, white sand beaches, clear blue sea, tropical rainforests, delicious food and unique culture, are just a few reasons why you should have a Puerto Rico honeymoon. Check it out this stunning destination and discover the most romantic Puerto Rico honeymoon packages. If you’re looking to splurge on your honeymoon, why not opt for a Puerto Rico honeymoon – all inclusive! Stay at one of the best Puerto Rico resorts and enjoy the many things to do here on your Puerto Rico honeymoon. After spending nine whole days on this Caribbean treasure, I got the chance to truly experience Puerto Rico and all that it has to offer. Let me tell you, it was by far one of the best countries I have ever been too. So if you’re looking for the best honeymoon destination that’s close to the USA and easy to travel, have a Puerto Rico honeymoon and follow our guide. 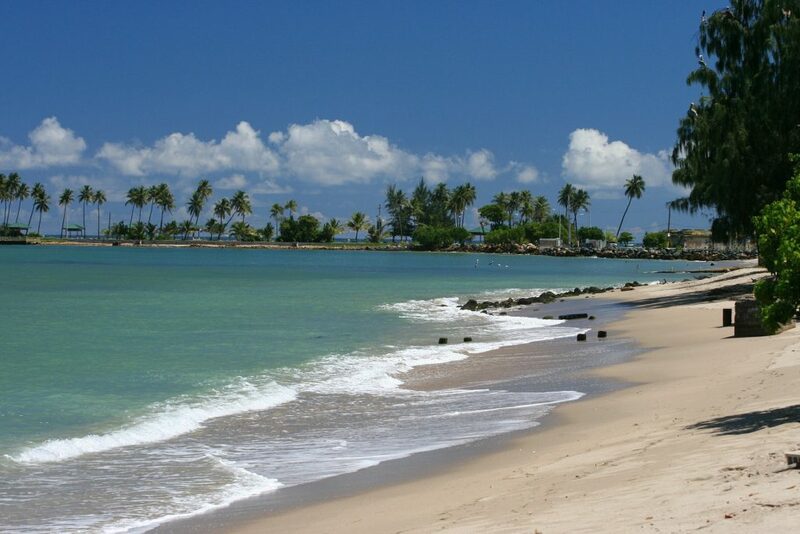 Spend your romantic getaway or honeymoon here in Puerto Rico. 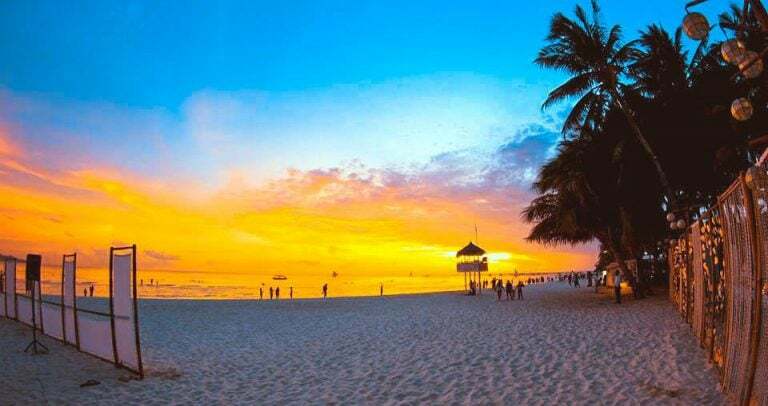 With so many fun and amazing things to do on this island, you truly can’t go wrong with this affordable honeymoon destination. This Spanish-styled Island truly has everything you need for your Puerto Rico honeymoon. From exquisite dining to delicious food, it’s fun, laid back island vibe and my personal favourite part about Puerto Rico – The locals! They all were so incredibly nice and welcoming, from the moment I arrived I felt right at home. If you’re looking for a stress-free vacation; why not enjoy one of the many Puerto Rico honeymoon packages or have Puerto Rico honeymoon – all inclusive! No matter your budget or what Puerto Rico resorts you choose to stay at, you’re bound to have an incredible once in a lifetime honeymoon. If you’re wondering what to wear in Puerto Rico on your honeymoon, make sure you pack your swimmers & hat. To start off, a lot of people have asked me if you need a valid passport to enter Puerto Rico from the United States. Flying to Puerto Rico is just like flying domestically inside the United States. US citizens will not need a passport to enter unless you are using Puerto Rico as a port of entry from a different country. If you are indeed coming from a country other than the continental United States, you will have to check the requirements of entry for your country of origin. If you’re coming from a country outside the USA make sure that your visa is sorted and approved before your Perto Rico honeymoon is due to commence. We always organise our visas through Visa HQ. They’re a reputable company that arranges visas for the vast majority of nationalities. No matter your nationality or travel location, Visa HQ will sort you out! Since the island of Puerto Rico is considered a US territory, they use the US $/dollar as their currency. Which is perfect if you are in the United States but if not, you will have to convert your money over to the US dollar. It’s always a good idea to carry cash on you in Puerto Rico. There are quite a few places that don’t accept credit/debit cards over there. 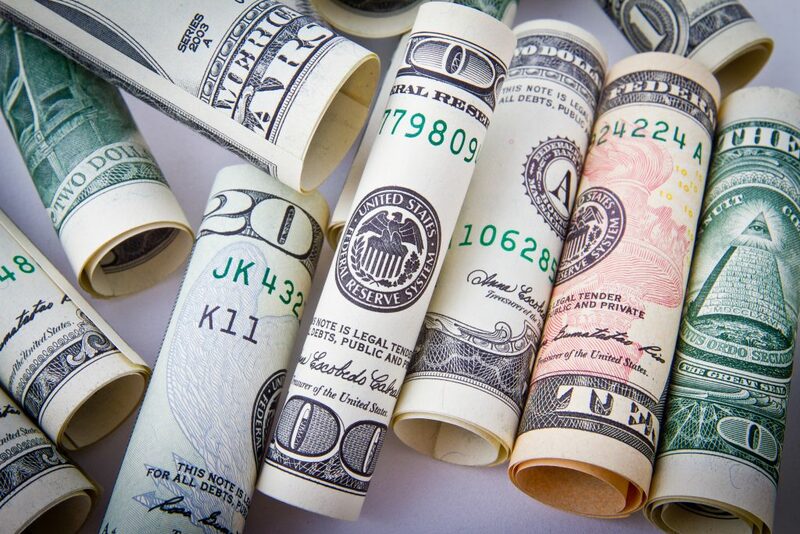 So be sure to carry extra cash with you on your Perto Rico honeymoon or have a cashless honeymoon at one of the all inclusive resorts in Puerto Rico. Although this breathtaking island isn’t considered to be huge, I would highly suggest getting a car rental on your Perto Rico honeymoon. Even if you’re planning on staying in the vicinity of San Juan and Old San Juan. As you’ll miss out on so much if you choose not to rent a car on your honeymoon in Perto Rico. Don’t have an average honeymoon, have an incredible honeymoon and discover the best things to do in Puerto Rico. It’s such a beautiful Caribbean destination, you’d be robbing yourself of the secret beauties this extraordinary island has to offer. We always pre-book our rental car online, as it’s far cheaper. Car rental 8 has the best deals to rent a car for your Puerto Rico honeymoon. If you book ahead of time you can usually snag an epic deal too. The great thing about having a Puerto Rico honeymoon is that there’s an abundance of things to do! 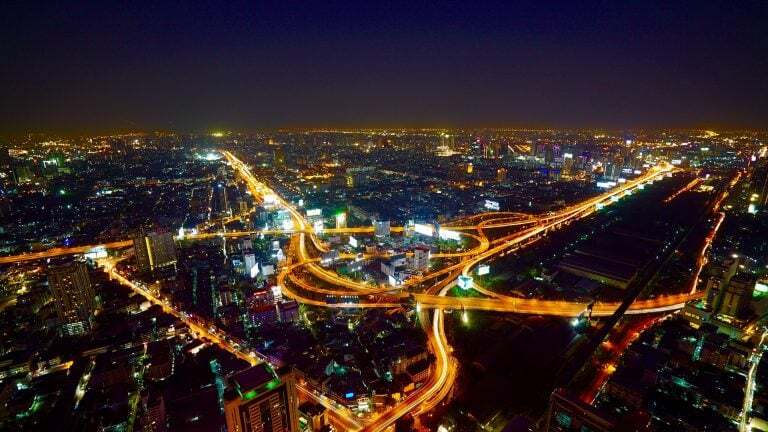 From shopping, activities, nightlife, dining and more – You will not find yourself getting bored anytime soon. Enjoy your honeymoon and discover the most romantic things to do in Puerto Rico. You can never go wrong with spending your Puerto Rico honeymoon on the beach. I came here smack-dab in the middle of winter, however, the water and weather in Puerto Rico honestly couldn’t have been more perfect. The ocean was almost lukewarm and with a calm tide, I just couldn’t resist grabbing my snorkelling gear and heading out to the reefs. Not to mention, snorkeling is a great activity to do together as newlyweds on your honeymoon in Puerto Rico. I have been snorkelling pretty much my entire life. But, for some reason, I have always been terrified to scuba dive. Well, that all changed in Puerto Rico. I decided to go out and conquer my fear by booking a scuba diving tour. Wow, that was a game changer. 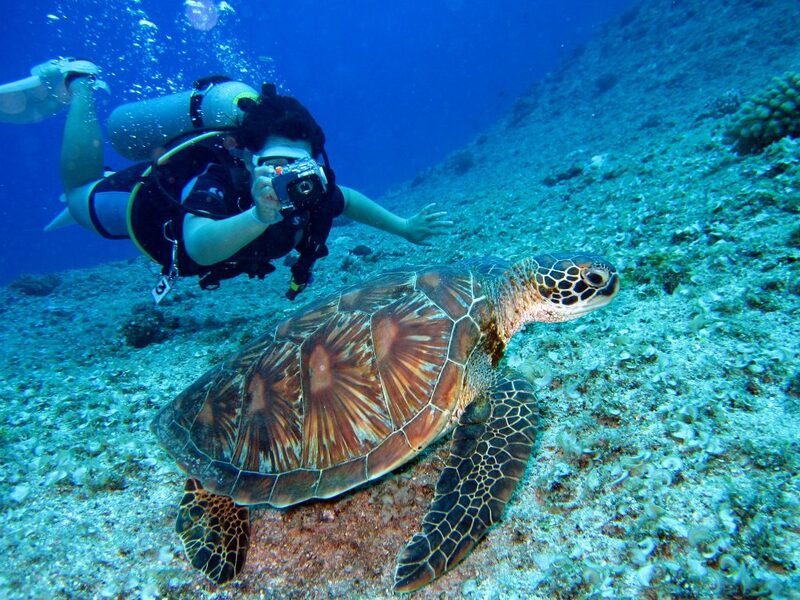 Take a scuba diving tour while on your Puerto Rico honeymoon! It’s bound to be a once-in-a-lifetime experience for you and your lover. Old San Juan was probably my favourite city in Puerto Rico. Filled with vibrant coloured buildings and cobblestoned streets, Old San Juan is a must-do on your honeymoon in Puerto Rico. The city is filled with culture and some amazing Spanish-styled architecture. The food here is to die for, so forget the pre-wedding diet & dabble in the delcious food. 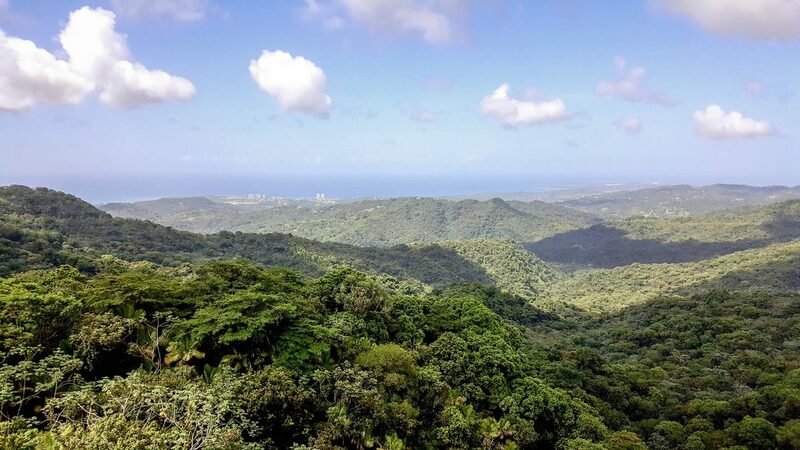 Take a romantic hike through the El Yunque rainforest on your Puerto Rico honeymoon. El Yunque is known for its immense waterfalls, scenic hikes and exotic animals. Also, make sure you don’t forget to pack your insect repellents! The mosquitoes are pretty bad in Puerto Rico but inside the rainforest is a whole other story. 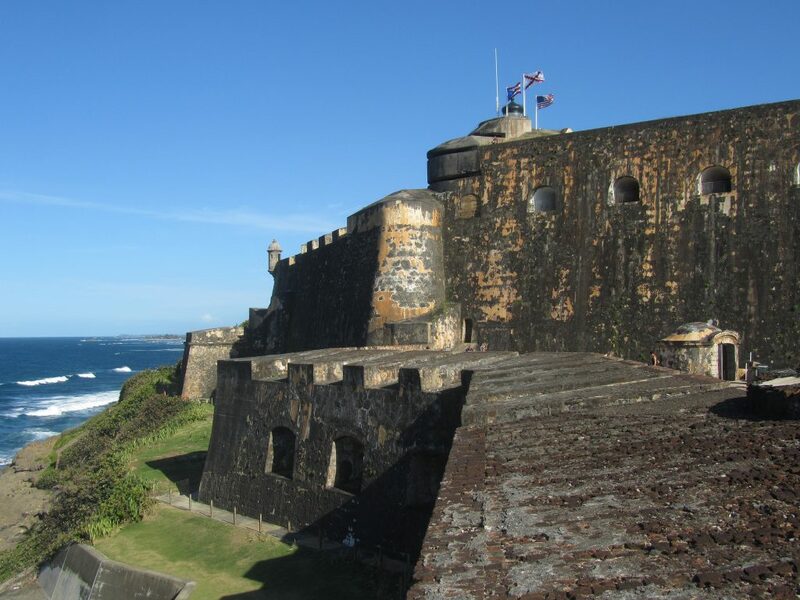 Fort Castillo San Felipe del Morro was built by Spain in 1843 to protect the island from unwanted visitors. 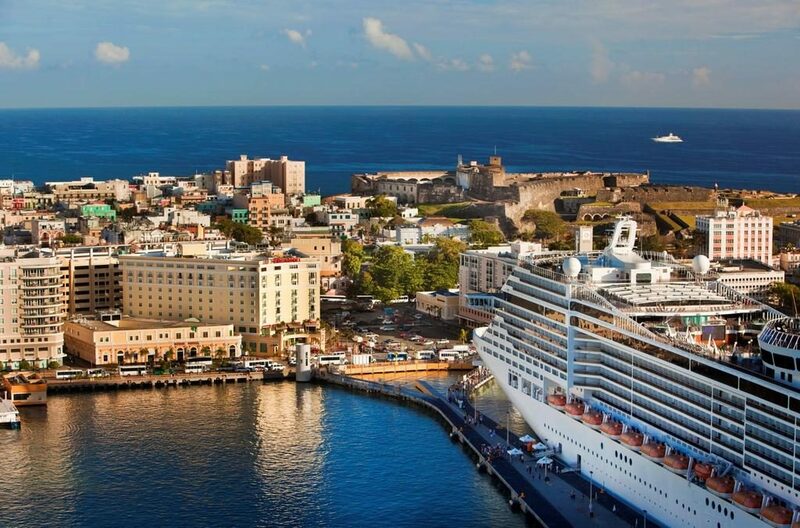 When visiting Puerto Rico, it truly is a must-see. 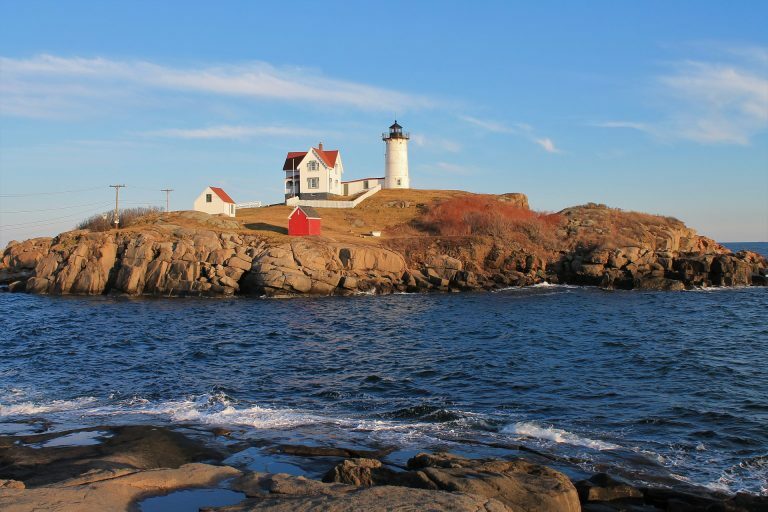 It sits right above the ocean and has a panoramic, unobstructed view of the vast ocean ahead. It has everything from tunnels, towers, dungeons and more. So make sure you check out this historic attraction on your honeymoon in Puerto Rico. One thing many people don’t know is that Puerto Rico is made up of over 140 different islands! 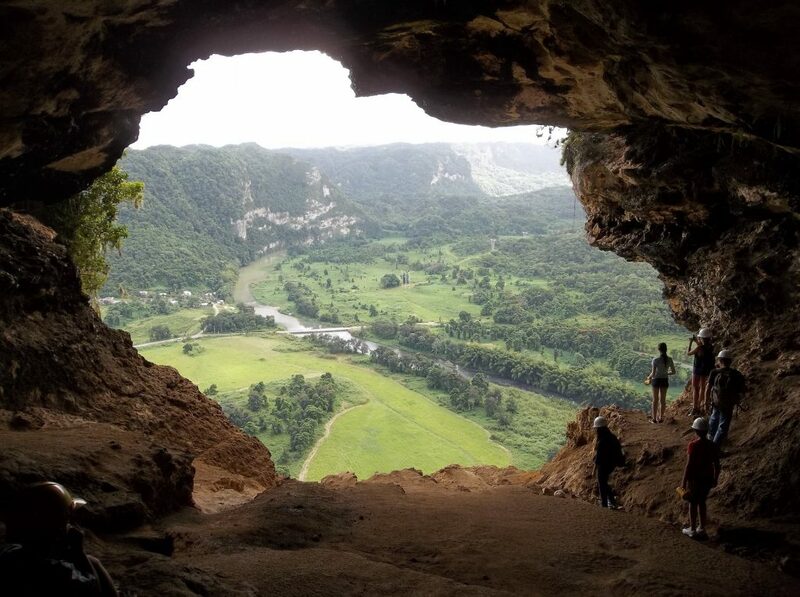 So why not explore some of them on your honeymoon in Puerto Rico. Hop on a ferry to one of the surrounding islands and relax at some of the best Puerto Rico beaches. The sights on the Puerto Rican Islands are just breathtaking. Trust me when I say, you will never want your honeymoon in Puerto Rico to end. What better way to explore the Puerto Rican culture than a food tour through the city? 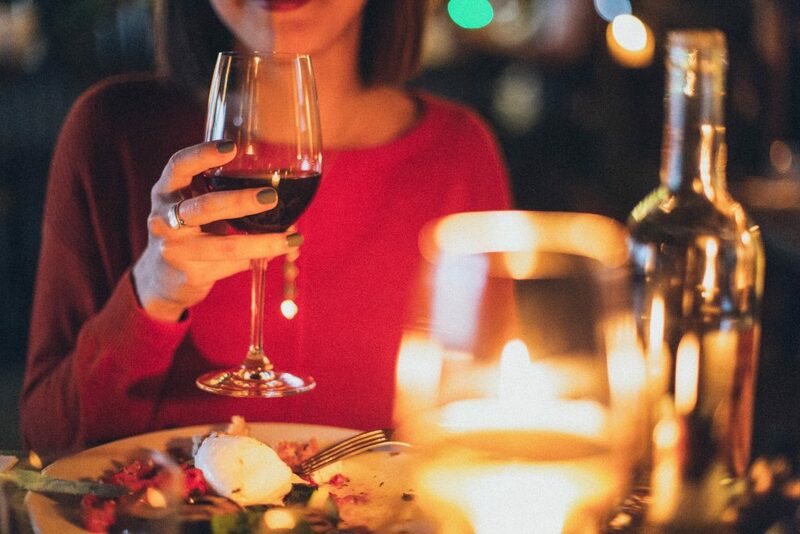 We all know the saying, “The way to a man’s heart is through his stomach.” So take your new husband on a food tour, he will want to marry you all over again. Tours usually last about three hours and you will be taken around the city to different destinations. 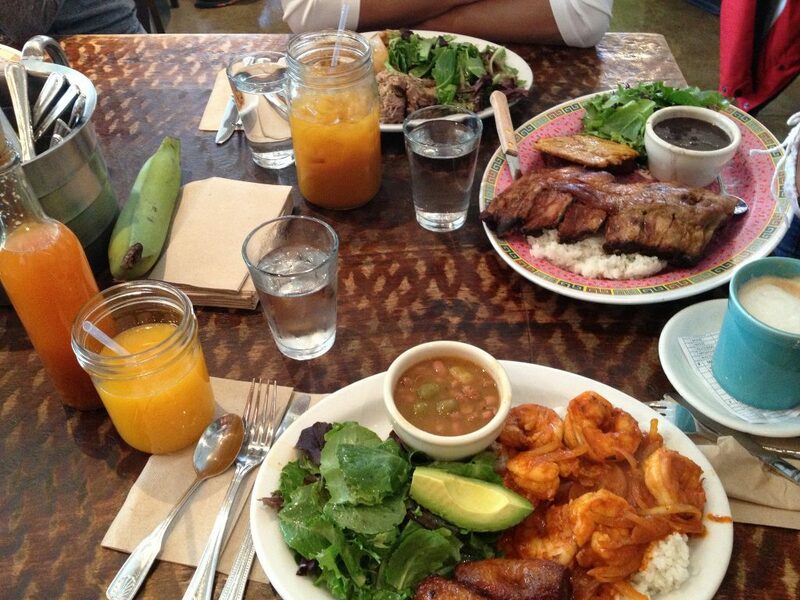 During this outing you’ll try a variety of Puerto Rican food. As you walk through the city on your Puerto Rico honeymoon, your tour guide will inform you about the history of the city too. So make sure you do a food tour while you’re here as it’s one of the best things to do in Puerto Rico! Puerto Rico is known for having the brightest recorded Bioluminescent Bay in the world! Located on the shore of the island of Vieques, this is an activity that is truly once-in-a-lifetime. So if you’re wanting that wow factor on your honeymoon in Puerto Rico, definaetely check out Bioluminescent Bay! Unfortunately, because of the weather, I didn’t get the chance to do it but hopefully, you will! Bioluminescent Bay comes to life at night when the body of water glows thanks to microorganisms like the Bioluminescent plankton. It is such a breathtaking sight! Take a tour in Puerto Rico to the Bioluminescent Bay with your honey. It will be an adventure you never forget. There’s nothing more romantic than watching the sunset over the Carribean on your Puerto Rico honeymoon. Treat your lover to a romantic sunset dinner cruise. It’ll add the perfect, finishing touch to your honeymoon in Puerto Rico. There are many cruises to choose from so make sure you choose wisely! No matter your budget or vacation preference, there’s accommodation perfect for your honeymoon in Perto Rico. Airbnb is pretty popular here; you can find some awesome retreats and all inclusive Puerto Rico honeymoon packages. Here’s $35 free credit for your first stay with Airbnb. If you want to save on the most romantic Puerto Rico resorts, here is $30 off your next hotel with booking.com. If it’s your first time visiting Puerto Rico, I would highly recommend staying in San Juan. 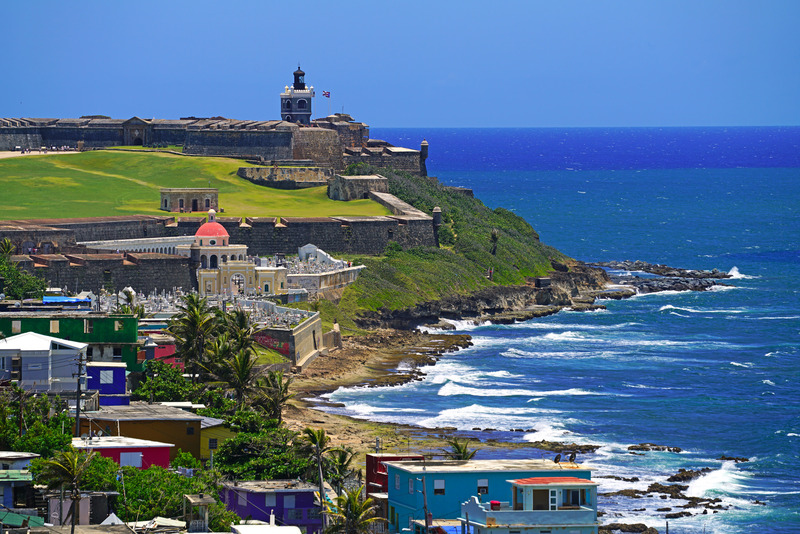 San Juan is by far the most popular place to visit in Puerto Rico. Here you can enjoy all the different things to do in the city on your honeymoon in Puerto Rico. Stay at one of the best Puerto Rico resorts or ball out with a Puerto Rico honeymoon all inclusive acommodation. Located right in the heart of Condado Beach, La Concha Resort is one of the most luxurious honeymoon hotels in Puerto Rico. 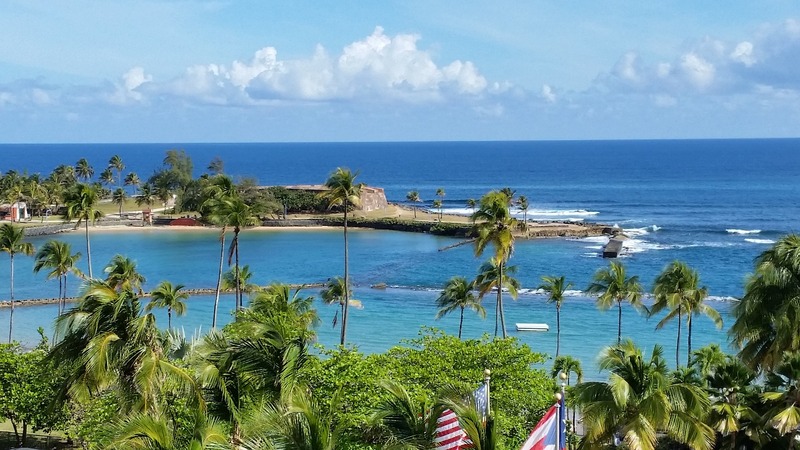 With a wonderful rating of 4.6 stars, you can’t go wrong with this Puerto Rico resort. This beachfront hotel is walking distance from the beach and has amazing amenities including a luxurious pool, fitness centre, a spa. There’s even a 24/7 casino inside if you’re feeling lucky on your honeymoon in Puerto Rica. On your honeymoon in Puerto Rico, another great choice for lodging is the El San Juan Hotel. 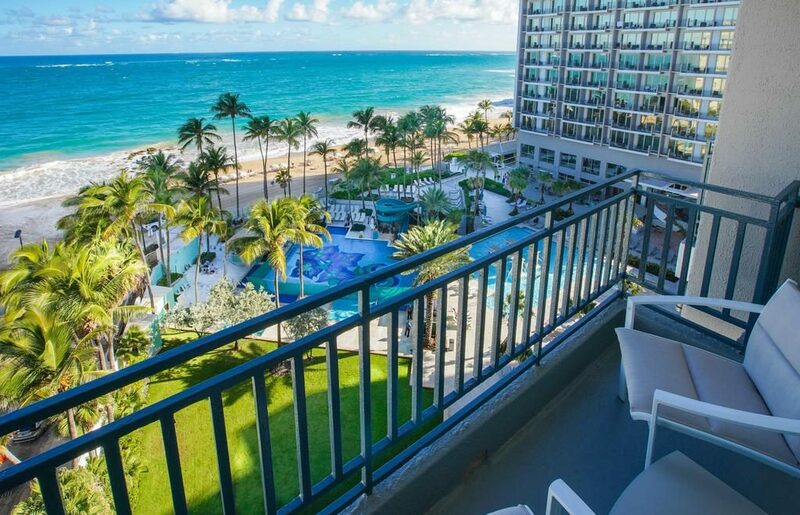 Located inside San Juan, this 4.3-star hotel is owned by Hilton and has everything you could possibly need from a Puerto Rico honeymoon hotel. 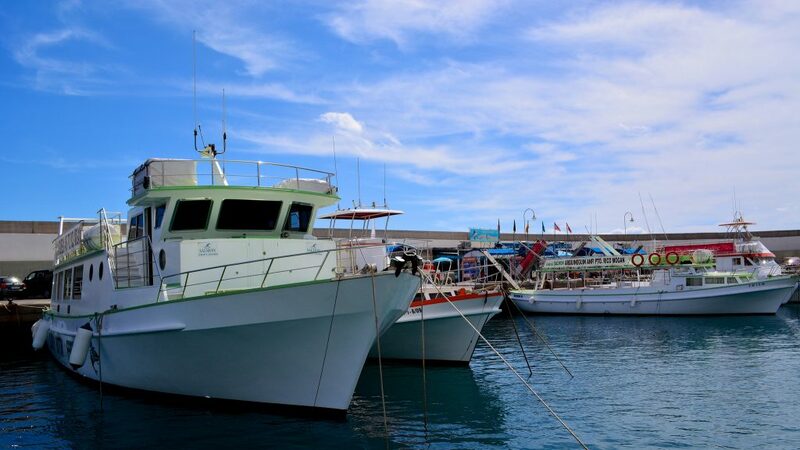 From sightseeing tours, to a two-story fitness centre, jet skiing and snorkelling. They even have a killer pool overlooking the beautiful Caribbean sea. 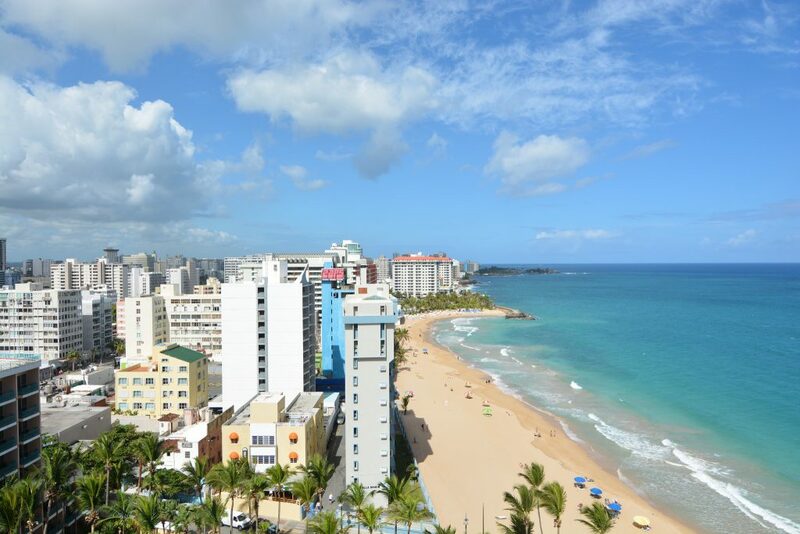 Sheraton Hotel is located in the heart of Old San Juan. 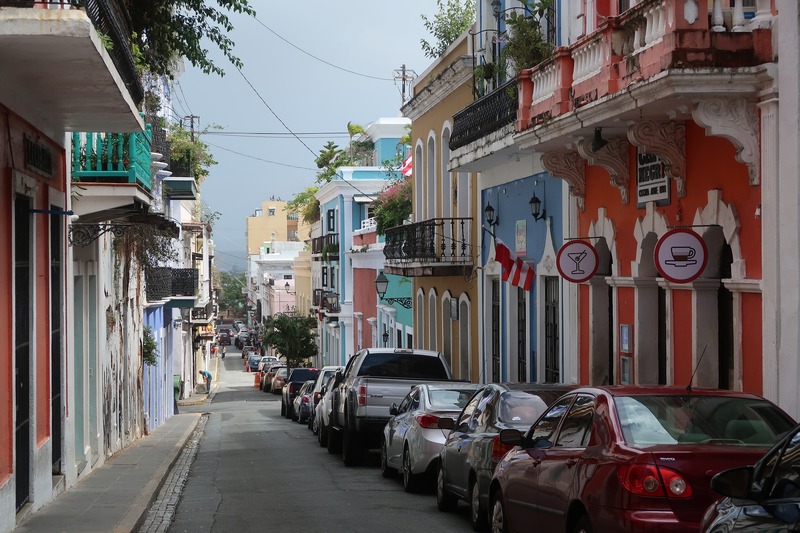 During my trip to Puerto Rico, the second I laid my eyes on Old San Juan, and fell in love. 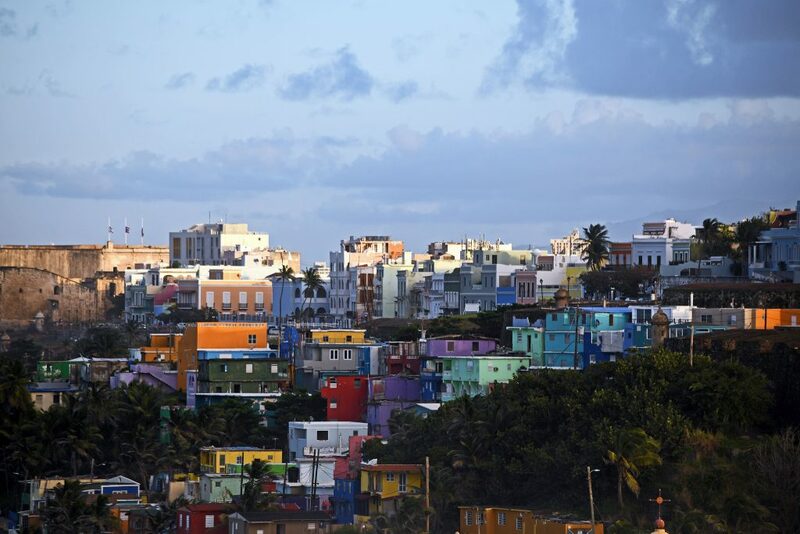 You can honestly never go wrong with this one-of-a-kind city and if you’re looking for a romantic, authentic Puerto Rican honeymoon, I would highly suggest staying in Old San Juan. Not to mention, this hotel is known for its amazing views and location for being near the pier where all the cruise ships are. So if you’re wondering where to stay in Puerto Rico for your honeymoon, check this place out. It’s no secret that Marriott is world famous as one of the most luxurious Puerto Rico honeymoon hotels. 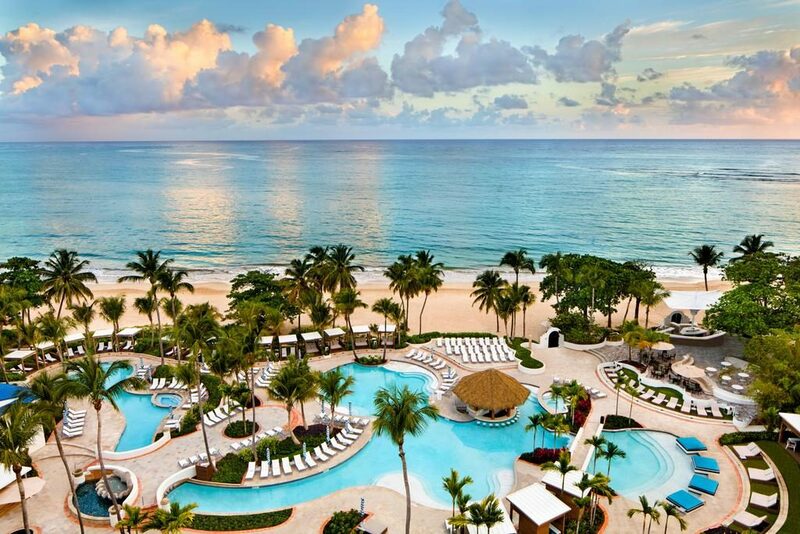 The San Juan Marriott Resort would be the perfect place to spend your honeymoon in Puerto Rico. The hotel is situated right on the beach with easy access to both the beach and the city. Some of the amenities include an amazing fitness centre available for the guests, spa and a pool with a slide attached to it. It’s fair to say, Marriott outdid themselves once again! It’s one of the best Puerto Rico resorts to stay at for honeymooning couples. Much like the Marriott, another world famous Puerto Rico hotel is the Hyatt. The Hyatt Place is stationed in downtown San Juan. It is only a short 5-minute drive from Old San Juan and is walking distance from the beach. The Hyatt has everything from 24/7 dining, to a gym and pool which is why you should stay here on your Puerto Rico honeymoon. 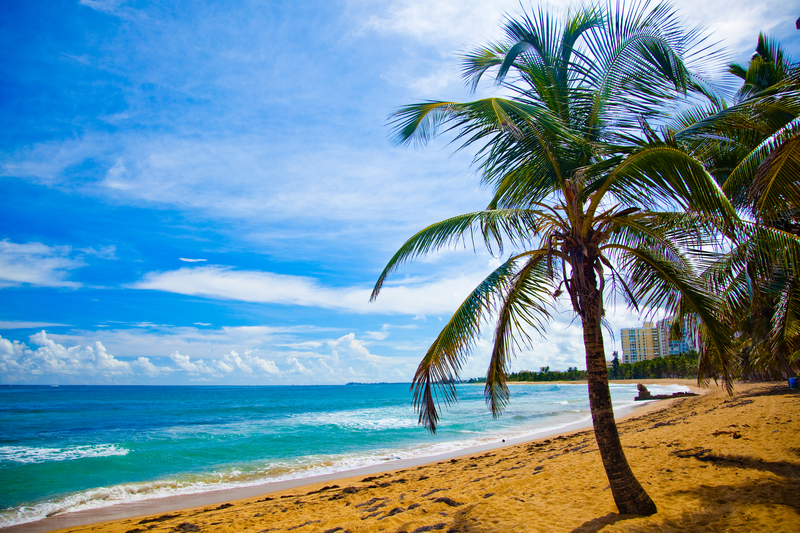 We hope this guide has enticed you to honeymoon in Puerto Rico! There are just so many reasons why you should have a Puerto Rico honeymoon. Discover the most romantic Puerto Rico honeymoon packages or, opt for a Puerto Rico honeymoon – all inclusive! Make sure you stay at one of the best Puerto Rico resorts and enjoy your time together as husband and wife. After the honeymoon, it is important to intentionally invest in your Marriage to keep the sparks alive. Try this 30 Day Words of Affirmation Marriage Challenge. You’d rather not think about all of the things that might go wrong on your romantic getaways in Puerto Rico, but these things can and do happen. We like to think of travel insurance as a safety net, as it’s saved our butts big time on more than one occasion. We had our bags stolen, with passports, cameras and a decent chunk of money, and thanks to travel insurance we were able to replace these valuable items. I fell ill on our honeymoon and had to spend a week in the hospital, which racked up a huge debt. Without travel insurance, we would have been in thousands of dollars of debt. It’s not worth the risk to travel without insurance! Keep your mind of ease on your weekend getaways in Puerto Rico by travelling smarter and safer with World Nomads travel insurance. These guys are the best in the business with affordable coverage for you and your lover on your Puerto Rico vacation. Follow Caresa on Social Media! Love this idea! Puerto Rico looks like an amazing getaway for any couple!